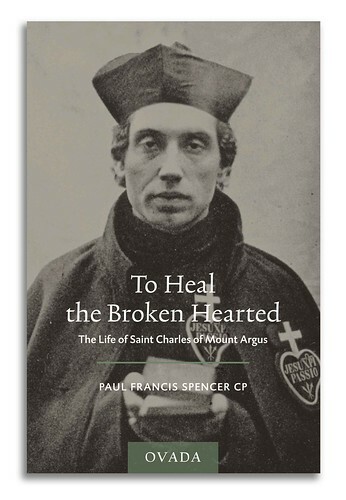 This week’s issue of The Tablet has a book notice about my life of Saint Charles of Mount Argus, To Heal the Broken Hearted, and the collection of reflections on Saint Charles’ life and spirituality, Herald of Hope. -which reminds me that Thomas tells me that I haven’t posted yet on the new Ovada edition of To Heal the Broken Hearted. It costs £9.50 plus postage and is available from Thomas Davie at Saint Mungo’s Bookshop, Glasgow: phone from UK 0141 552 1823; phone from outside the UK ..44 141 552 1823; the e-mail address is mungoshop(at)gmail.com (-you can also read it online, but it’s much less fun that way). Today, in the rest of the world, is the feast of the Baptism of the Lord, but in Glasgow we have been celebrating Saint Mungo (or Kentigern), patron of our Monastery and Church, and the City and Archdiocese of Glasgow. 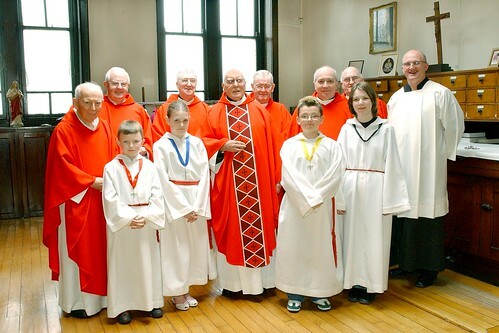 Archbishop Mario Conti celebrated Mass here today, as he does every year on the Feast of Saint Mungo. It was also the opening of the Forty Hours Adoration in Saint Mungo’s. The Archbishop preached this evening in Glasgow Cathedral (-pre-reformation, now used by the Church of Scotland). He referred in passing to a recent theory among historians that Aberdeen’s Saint Machar may simply be a varation on our Saint Mungo; I don’t remember hearing that before. I found it really interesting; those of you who know me will not be surprised by that; others will probably advise me that I should get out more. The next weekend retreat for young men interested in knowing more about life in the Passionist Community will be held at the Passionist Monastery, Crossgar, Co. Down, N. Ireland, beginning on the evening of Friday, 25 January and concluding on Sunday afternoon, 27 January. Please remember a prayer for those who will give the retreat and those who will take part. 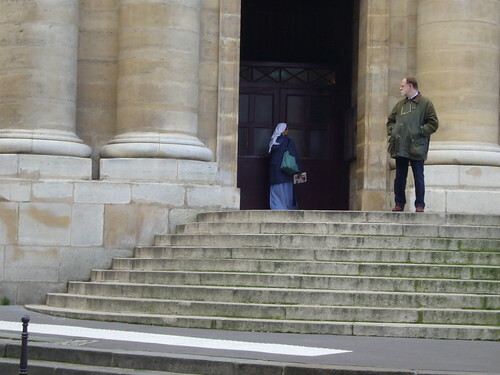 For more information about Passionist Vocations, see the link in the sidebar. Give these chaps a rest. – Join the Passionists! 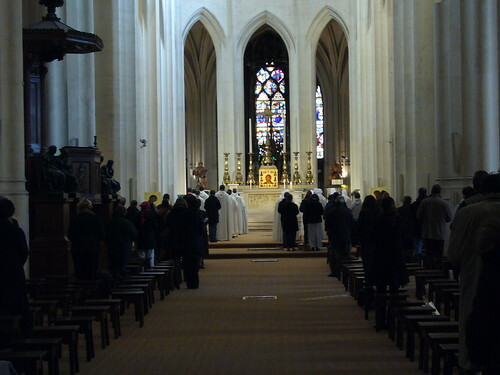 (Photograph: Father Hubert’s Sixtieth Anniversary of Ordination. May the road rise before you! Paul M. Boyle was born in Detroit, Michigan, on May 28, 1926. 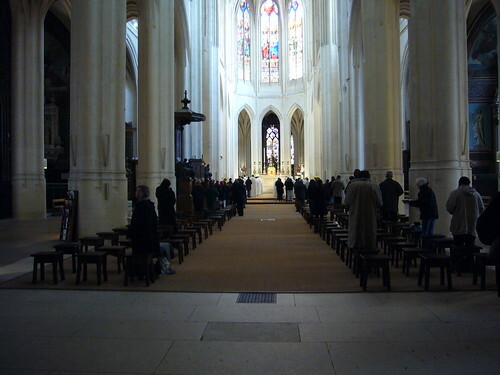 In 1946 he made his vows as a Passionist of the Western Province of the United States. Ordained in Louisville, Kentucky, on May 30, 1953 and sent to Rome for graduate studies in canon law, he received a licentiate in Sacred Theology from St. Thomas University in 1955 and a licentiate in Canon Law from the Pontifical Lateran University in 1957. He also attended Northwestern University in Evansville, Illinois, St. John’s University in Collegeville, Minnesota, St. Regis College in Toronto, and St. Paul College in Detroit. In 1964-1965 Boyle served as the president of the Canon Law Society of America and from 1965 to 1968 as its executive coordinator. He taught canon law and homeletics at Sacred Heart Seminary in Louisville and canon law at St. Meinrad Theological Seminary from 1965 to 1968. In 1969 Boyle became president of the Conference of Major Superiors of Men, a position he held until 1974. 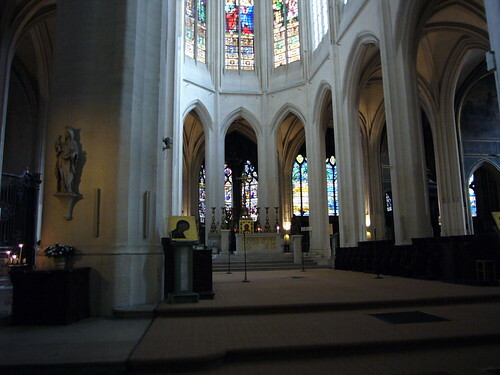 >From 1974 to 1976 he served as president of Stewardship Services Inc., an organization established by the CMSM to give financial assistance to religious communities. 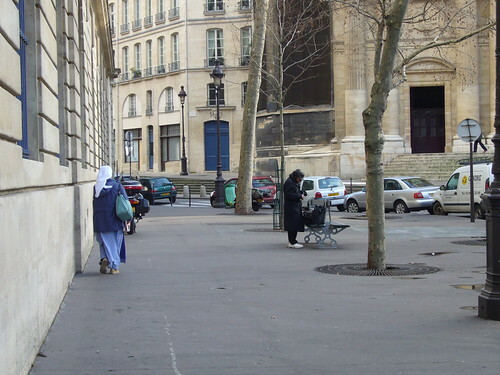 During these years he began working on another project to help religious communities with financial management. In 1976 he founded and became the president of Religious Communities Trust (RCT) set up to instruct religious organizations on short term investments, a position he still holds. 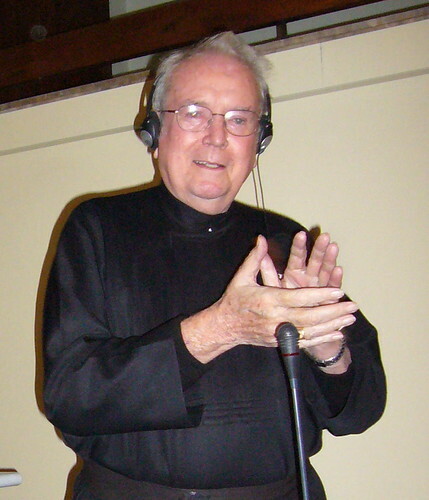 In May of 1968, Boyle was elected Provincial of the Holy Cross Province of the Passionists (Chicago); from 1976 until 1988 he served as Superior General of our Passionist Congregation. In 1991 Pope John Paul II made him the first bishop of the newly formed Vicariate Apostolic of Mandeville, Jamaica, West Indies. 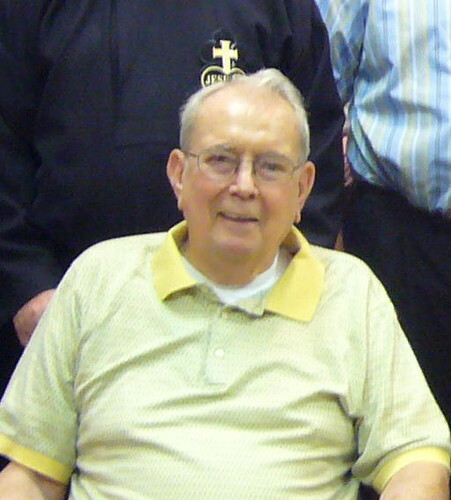 Bishop Boyle retired in 2004 to the Passionist Community in Louisville. 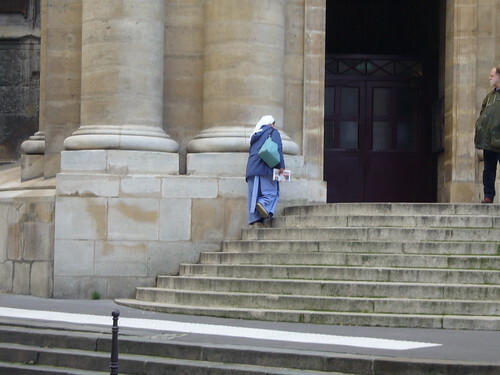 Since his retirement, he was active with preaching appeals for Food for the Poor, sacramental ministry, and other preaching engagements. Father Gary, who was one of Paul’s secretaries when he was General, gives another biography at The Passionist Charism. Whispers in the Loggia has a tribute to one who was Ever a Missionary. He was also the founder of the Missionaries of the Immaculate Heart of Mary (Mission Society of Mandeville). Although born in Detroit, Paul Michael Boyle considered himself an Irishman as well as an American: his Irish passport was one of his most treasured possessions. Thank you, Paul, for the example and encouragement you gave me in my Passionist life. Bishop Paul Boyle remains in critical condition after suffering a stroke. Please keep him in your prayers. Bishop Paul Michael Boyle is the retired Bishop of Mandeville, Jamaica. He lives at Sacred Heart Retreat, Louisville, Kentucky. Bishop Boyle is a former president of the Canon Law Society of America and of the Conference of Major Superiors of Men. He was Superior General of the Passionists from 1976 to 1988. 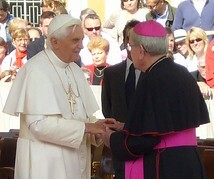 Photo: Bishop Boyle with Pope Benedict, October 2006.